Any profile on a social network offers you to put a display picture, personal details, bio and other optional interests if you want to mention. 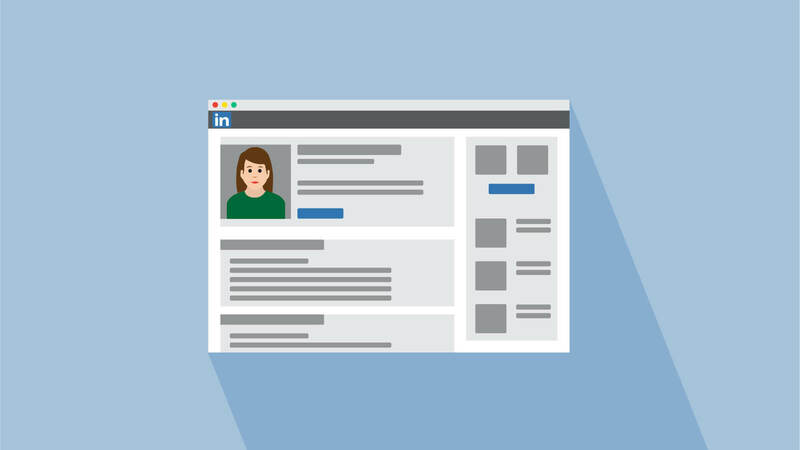 But on LinkedIn, each detail has its worth as it’s your professional identity, which will be accessed by your employer, competitors, and others in the business. Many account holders do not have a picture and are equivalent to a Twitter egg. To leave a positive impression on visitors, you need to have an employment history, qualifications, work experience, skills and other details. Search results on any social network provide better results if the keywords are relevant. Although you would get close results based on the searched keywords but to narrow down the search and find rich content, appropriate keywords are required. The language on LinkedIn is what corporates like to communicate in, you must be well-versed with the words suitable for your profile, so as more results can include your name in it. This rule applies to titles, summary, skill and work experience. Please note that you should not overdose any category with overuse of keywords. LinkedIn or any other social network will not cross-check your profession, you can declare whatever you want to, but what makes others vouch for you are endorsements. Unless, someone doesn’t endorse your for a certain job or project, chances to get things don’t become a tough task for anyone. Endorsements give your profile a credibility, the visitor takes interest and would consider your profile worthy to look at. Staying connected with industry groups and their relevant groups will get you affiliations and recommendations from a prominent entity. Also, by adding relatable certifications from credible sources would elevate your profile. Try to get in touch with recruiters or professionals who are searching for a specific skill that you are proficient in and build associations with such profiles for long-term. You might have regular connections, but to have a recommendation is a thing of next level that takes your profile to similar interest contacts. Since you have been in the industry for a period of time, whatever small or big your achievements are, list them all out to make it visible on your profile. These are important for your growth as mouth promotion is not enough until they are stamped by an authority. And currently, LinkedIn seems to be a trustworthy source for professional to rely on. To convince others you need to have an active and updated history as recruiters and professionals are curious to know about your background an previous experience, so its essential to keep it updated.